My choice for spring/summer/forevermore? Veri Soda! Everyone loves soda! It's a favorite drink year-round, but especially in the spring and summer. Soda is just so darn refreshing, cool, crisp, sweet, and satisfies like nothing else. Sure, you want your family to drink more water and less soda. Not to mention the glut of calories involved, and the possibility of sugar spikes or crashes. But there are some things folks are just reluctant to give up...and soda is one of them. If this sounds like you and your family, you'll be happy to know there's a new product out in the drinks aisle that deserves your attention. Yeah, I know...the drinks aisle can be overwhelming. Seems there's always some new brand or flavor or variety. They come and go like clockwork. But I predict that Veri Soda will be around for a long, long time. 1. Veri is low-calorie. Think about that. 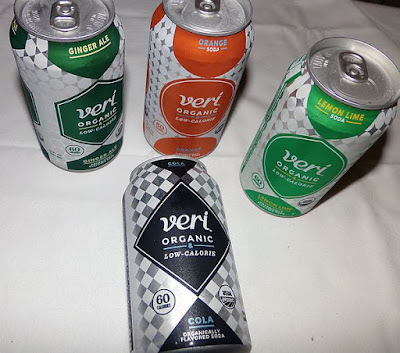 If you're like me and shudder at the thought of diet soft drinks, you'll love that Veri Soda is not a "diet soda" yet still only has 60 calories per can. 2. Veri is organic. We're all trying to incorporate more organic foods into our diets, right? An organic soda is a no-brainer. Veri is certified USDA organic and non-GMO. But back to the real reason you'll want to give Veri a try...Veri is a USDA NOP-certified organic soda. So what's the difference between "natural" and "organic"? Organic means the ingredients that go into every can are grown and processed within strict legal guidelines. That means no chemicals, artificial ingredients, or artificial additives. And no preservatives! That's it. No chemicals, no strange-sounding additives, no preservatives. No ingredients at all that have been produced using biotechnology. 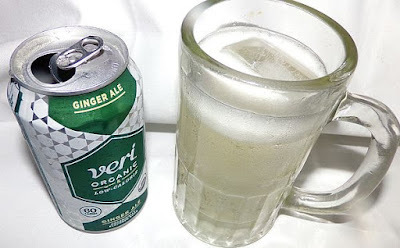 Veri Soda is lightly carbonated, somewhere between a regular soda and sparkling water. No heavy carbonation, and no overload of sugar, or sugar-substitute aftertaste. Veri has a low glycemic load, too, meaning no sugar spike and no crash. But don't just think of this wonderful product as only a soft drink. I love that it has no preservatives or chemicals, making it perfect for using in recipes. Remember that gelatin salad made with lemon-lime soda that everyone loves so much? With Easter coming up, that would be the perfect recipe to use Veri Lemon Lime. And you'll feel great knowing you're giving your family/guests a treat that contains nothing but wholesome ingredients. Now that you're better informed about Veri Soda, wouldn't you feel better serving it to your family instead of regular soda? Yeah, me too. 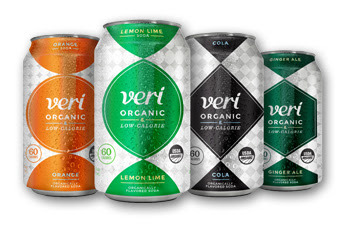 Veri Soda is available in four flavors: Veri Cola, Veri Lemon Lime, Veri Orange, and VeriGinger Ale. Veri is available in many areas and will soon be available in many more. Put it on your shopping list and look for it. 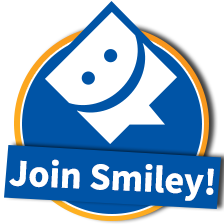 This is one treat you can give yourself and your family without feeling guilty. Connect with Veri Soda online to learn more and get exclusive access to discounts and special offers! Disclaimer: I received this product for free from the sponsor of the Moms Meet program, May Media Group LLC, who received it directly from the manufacturer. 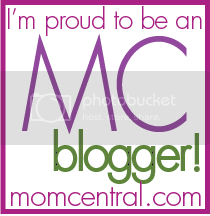 As a Moms Meet blogger, I agreed to use this product and post my opinion on my blog. My opinions do not necessarily reflect the opinions of May Media Group LLC or the manufacturer of this product. • Moringa is considered one of the most complete, nutrient-dense plants on Earth, containing over 90 nutrients, 46 antioxidants, and abundant minerals. • Moringa leaves have been eaten for thousands of years as a superfood nutritional supplement, and are often used to combat malnutrition in impoverished countries. • Daily use of Moringa as a dietary supplement can help restore nutritional imbalances. • This concentrated superfood is both alkalizing and energizing, and is abundant in vitamins, minerals, and complex amino acids. 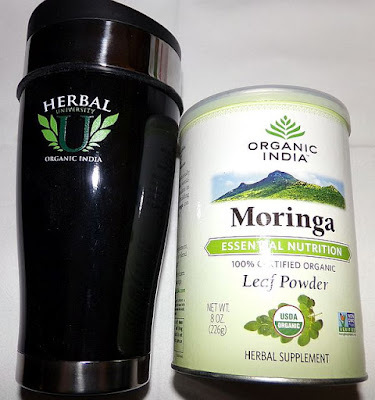 So now that you've heard a little about moringa, let me introduce you to a line of moringa products called Organic India. Organic India Moringa is USDA Certified Organic, Non-GMO Project Verified, Kosher and Halal certified, gluten-free, and vegan. Malnutrition is an ever-present danger, not just to third-world countries or embattled peoples but even right in our own neighborhoods. Many low-income families struggle with affording proper nutrition. And many financially secure families rely too heavily on processed foods or fast food meals. It's a 24/7 battle to make sure your children and the rest of your family get the nutrition they need, and not just consuming empty calories and chemicals and preservatives. Organic India moringa products can help bridge that gap, and do it seamlessly. I was particularly impressed with the moringa powder, which can be easily added to a morning smoothie, or incorporated into soup or salad for lunch, or added to a casserole or side dish for dinner. The taste is not overwhelming at all, very subtle, and it only takes a little bit. 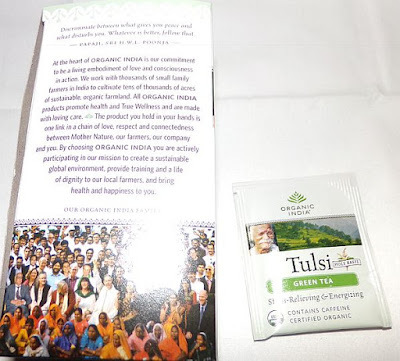 Organic India recommends 1/2 teaspoon twice per day mixed with water or juice or added to food. One-half teaspoon. Containing over 90 nutrients, 46 antioxidants, and abundant minerals, Moringa is often used to combat malnutrition in impoverished countries. Gram for gram, Moringa contains more B12 than steak, more vitamin A than eggs, and more calcium than milk.This truly is a superfood in every sense of the word. Kids love mac-and-cheese. Add 1/2 teaspoon of Organic India moringa powder and you've got a nutritious meal. Even latch-key kids who survive on canned soups and pastas can benefit from adding moringa powder right before eating. I used to toss wheat germ into casseroles and soups and stews to get added fiber and nutrition, and no one was the wiser. 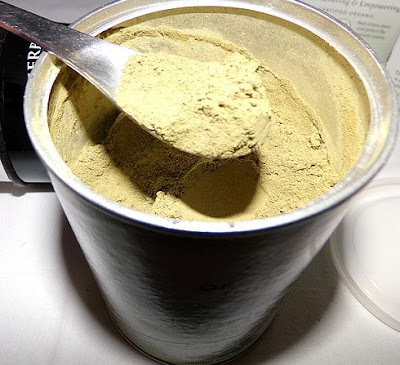 Moringa powder is ever so much easier to use (and disguise). Your family doesn't even have to be aware of what you, as a conscientious mom, have secretly added to the meals you serve. 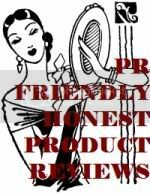 Organic India offers a variety of products you can incorporate into your "a healthier me" New Year resolution. 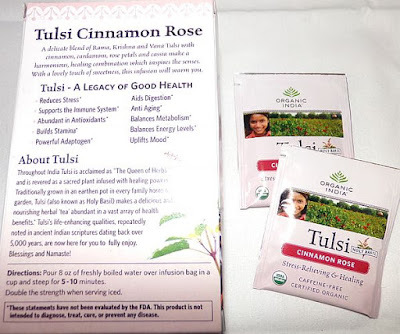 Organic India Tulsi Tea blends come in 18 delicious flavors. Tulsi, also called Holy Basil, is revered throughout India as a sacred herb infused with healing power and is considered to be the "Queen of Herbs". Abundant in antioxidants, certified organic Tulsi Tea is not only great tasting; it offers stress relief, increased energy, and a boost to your natural immune system. but I still like the comforting taste of rose hip tea too. Cinnamon Rose has a touch of cinnamon and a touch of sweetness that are perfectly balanced. Add the healing power of holy basil (tulsi) and you've got a go-to cup of comfort whenever you need it. 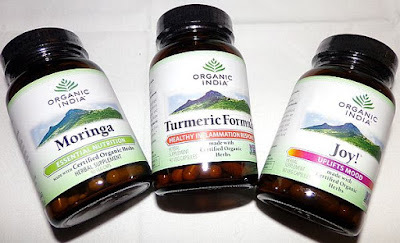 You can also get supplement tablets through Organic India. If the idea of moringa loose powder doesn't quite fit you, try it in capsule form.